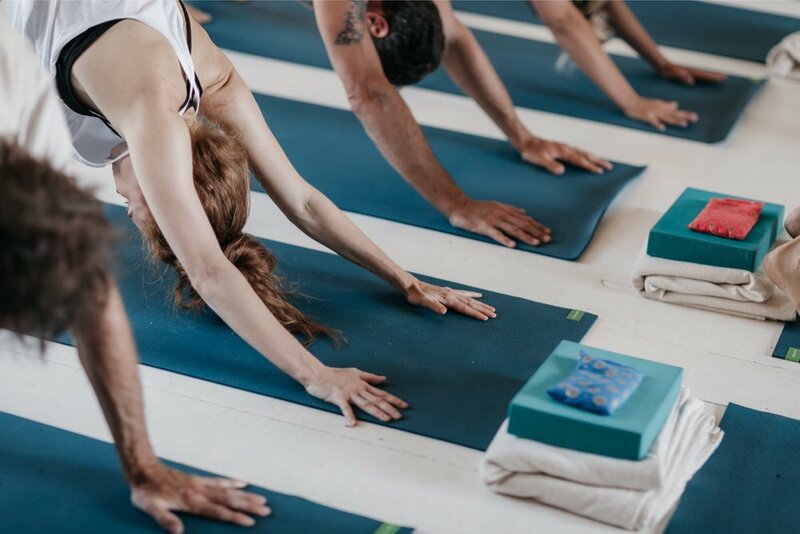 Bringing yoga into your company through weekly classes will transform your team. I draw from my experience as a teacher and ex-dancer to create a supportive, open and grounding environment to ensure your company gets the most out of each class. Bringing a team together on yoga mats creates a unique energy and purpose that can’t be matched. Yoga in the workspace is a true investment in the overall wellbeing of employees. 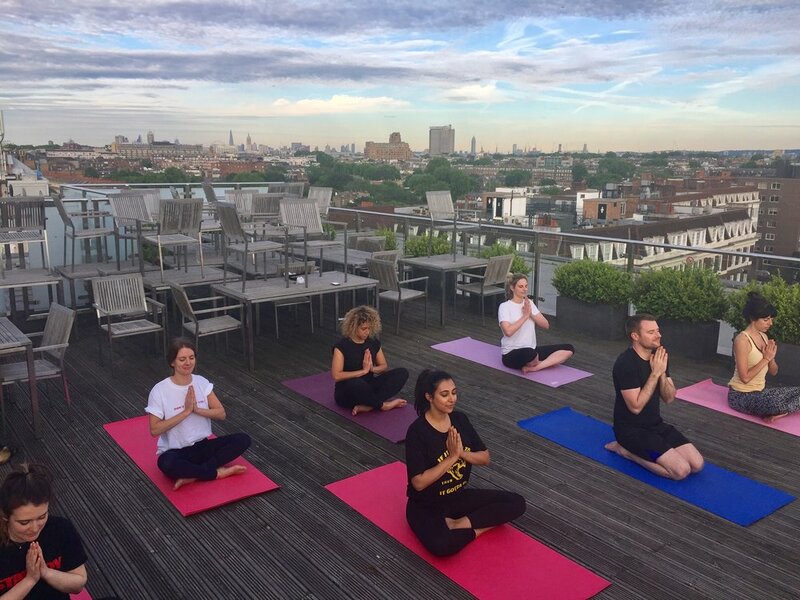 I have been teaching corporate classes for the last 4 years to the likes of Island Records at Universal Music, WeWork co-working space, Lululemon clothing brand, Oho Group and interior design Studioilse, it’s phenomenal to see the impact and results Yoga at work can have. What type of class are you interested in and your team's experience of yoga. Thank you for getting in touch! I will get back to you regarding your class shortly.